The Resident Evil 2 remake is a good-looking game, and according to Capcom the remake is aiming for a high, stable framerate on all consoles to do the game justice at launch. 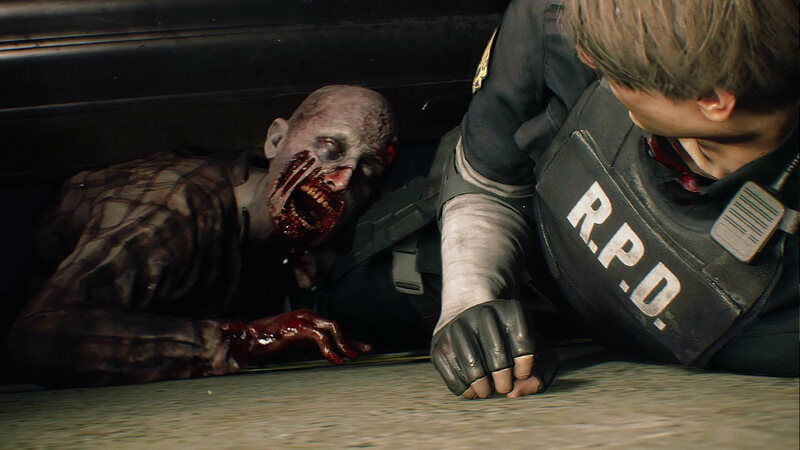 According to Capcom in a statement to USgamer, "The final version of the game [Resident Evil 2 remake] on all platforms is being developed targeting a variable frame rate of 60FPS. On PlayStation 4 Pro and Xbox One X, in addition to 4K output, the game will have a stable, high-framerate experience." This news backs up earlier reports from GamingBolt that said Resident Evil 2 remake will have a 4K mode on PS4 Pro and Xbox One X that runs at 30fps, and a 60fps mode presumably not running in 4K. Resident Evil 2 remake is exactly as it says on the tin, an update of the 1998 horror classic from PlayStation 1. The Resident Evil 2 remake runs on the RE Engine used in Resident Evil 7 but ditches the tank controls for a third-person camera. We played a demo of the game at E3 this year and were blown away. We even named Resident Evil 2 remake as our game of the show at E3 this year. For more on Capcom's latest horror remake, check out our Resident Evil 2 remake guide for all the latest announcement news and trailers. Tagged with Capcom,	News,	PC,	PlayStation 4,	ps4 pro,	Survival Horror,	Xbox One,	Xbox One X.